The Ashton is 100 Years of Tradition, Elegance, and Luxury. 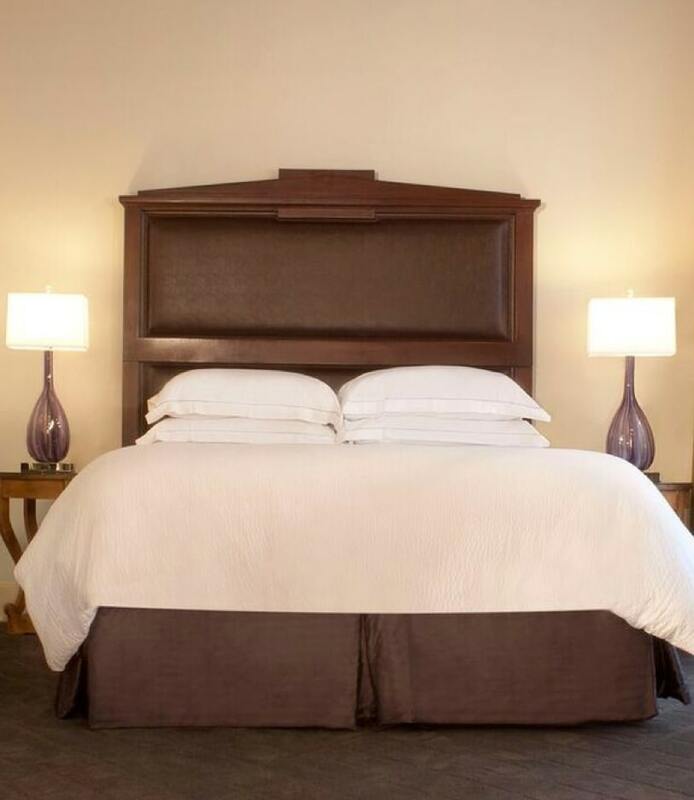 Located in the heart of downtown Fort Worth, we understand the finer points of luxury and hospitality, and our guests are assured a truly outstanding experience. 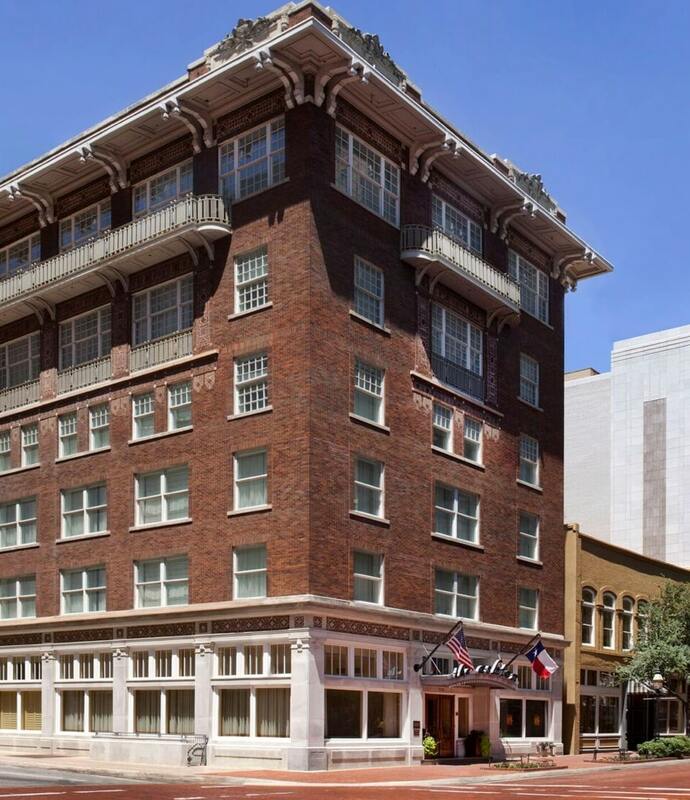 Our historic boutique hotel is at the epicenter of Fort Worth's vibrant cowtown culture with so many of the city's biggest attractions nearby. 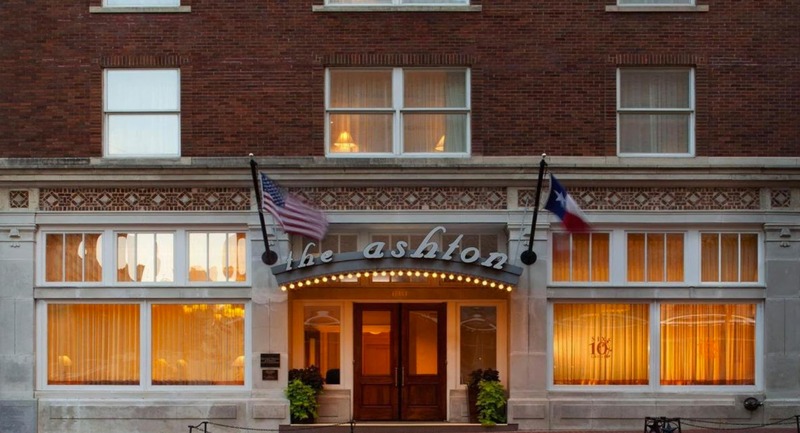 Schedule a night at The Ashton and you'll experience the prestige and charm of Fort Worth's only historic boutique hotel. Quick subscribe and get exclusive offers directly to your inbox. 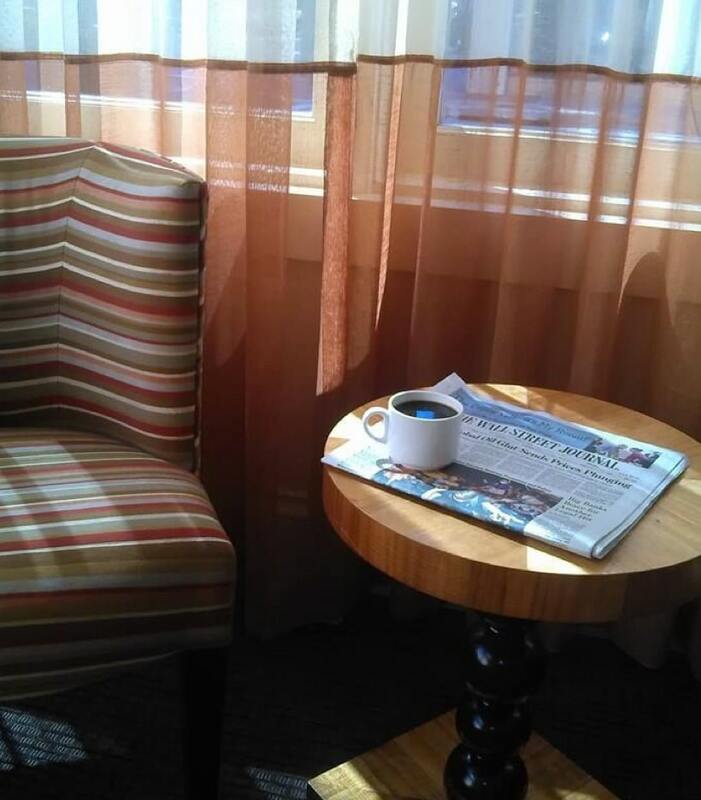 SEE WHAT OUR GUESTS ARE SAYING ABOUT US HERE.